A private investor has bought a prominent corner building in the transforming Macquarie Park precinct for $4.95 million. The 1,799 square metre, two storey building is located at 45 Epping Road Macquarie Park, on the corner of Wicks and Epping Roads. 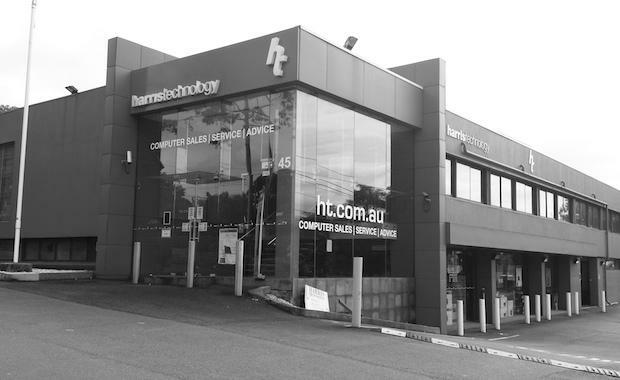 Currently leased to Harris Technology, the building sits on a 4,016 square metre site area, and has exposure to approximately 83,000 cars per day. Macquarie Park is now the second largest office market in NSW. Located 12 Kilometres north-west of Sydney’s CBD, it is one of the most important business and education hubs in Sydney. Tanabo Pty Ltd sold the building, and Michael Wydeman and Michael Bloom of Knight Frank negotiated the sale.